Welcome to Roane State! I'm Jordan Huettel, one of the Success Coaches at Roane State. All new degree-seeking students are assigned a success coach upon admission. I want to make getting started in college easy for you – helping others is what I do. Don’t worry. Just call, text or email your coach. 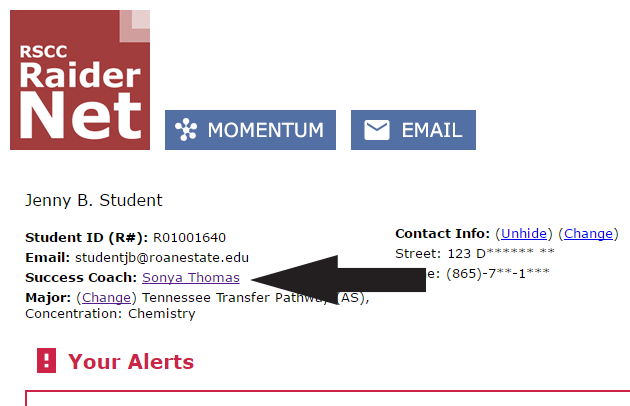 If you haven't already applied to Roane State, here is how to get started. Once your admissions application is accepted, check your RaiderNet to find your Success Coach. Your coach is a trained expert in admissions, records and financial aid and will be your go-to person during your first year of college. Remember, your Success Coach is here to help. "We've had students say it's made all the difference. 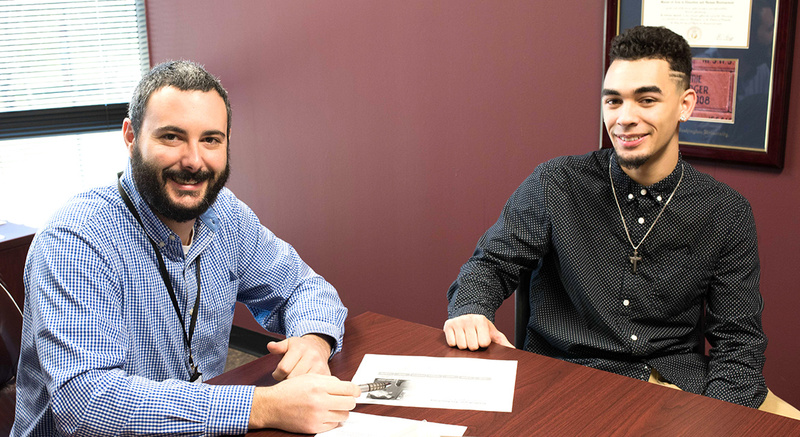 It's kind of like having a personal mentor for your first year of college."